It went by so fast but the memory of the things that I’ve witnessed and heard in Staten Island will not leave my mind. It’s the last day of Alternative Spring Break and we all woke up bright and early to head out and provide service to two different organizations. The location that my group was assigned was Tunnel to Towers, an organization founded on the memory of Stephen Miller, FDNY who gave up his life in order to rescue victims of 9/11. We were at the hurricane relief center that is aided by those from Tunnel to Towers. At the hurricane relief center, our group was assigned tasks like restocking the center’s shelves, assisting customers and sorting out received donations. It was a lot of work but it was good feeling to be able to assist the organization with tasks that would have been tedious and draining if done alone. I got a little teary-eyed when a fellow group member mentioned the shame and embarrassment that some shoppers revealed on their faces upon entering the relief center. It’s crazy to imagine that some people who used to have everything now have nothing. It’s a beautiful thing that the people at Tunnel to Towers are doing for the community. Later on in the day we had a visit from Tony and ate some of Nunzio’s pizza (a favorite of Dan’s, one of our supervisors on the trip). The pizza was pretty good (yum!). We eventually said our goodbyes to Staten Island as we made our way back to Pace NYC. The ride back to Pace flooded my mind with the images of the destroyed homes and desolate neighborhoods that once flourished. Most importantly, I will never forget the people I’ve encountered and the things I picked up from every one of them. 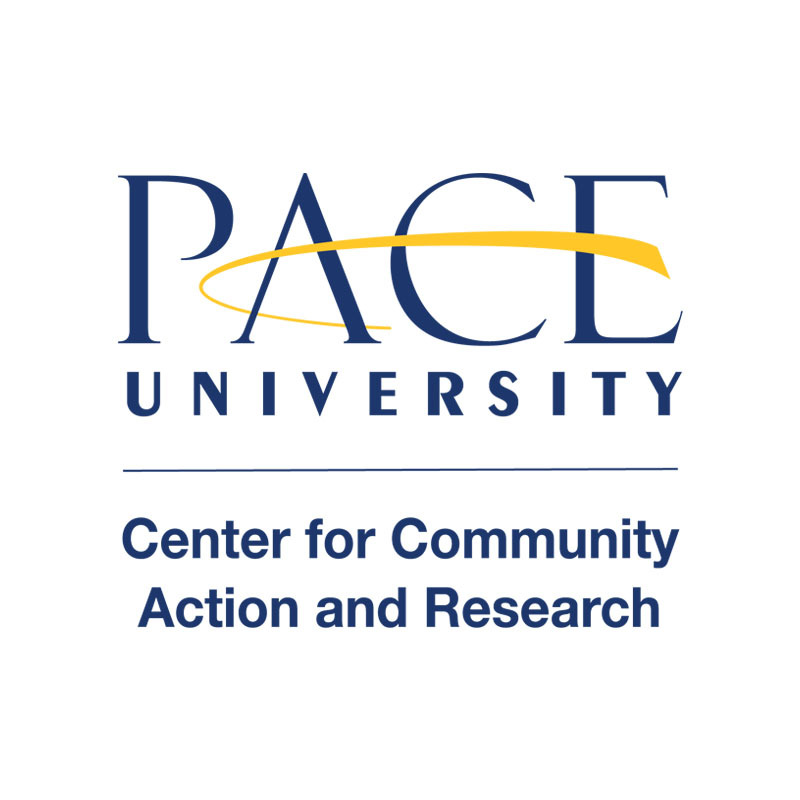 I admire the dedication and commitment of every volunteer (both All Hands and Pace University). I soaked up the words of wisdom spoken by the Staten Island natives like Bill and Sally, who both gave personal anecdotes about things that can be done and that we can do to improve the condition of Staten Island. I also love the group I worked with. There was a mix of diverse backgrounds and personalities, everyone had a story. It was a great experience. Something that I can take away from the experience is that we are more powerful than we actually think. We can actually make a difference. With every task that we completed on the trip, we received influxes of gratitude from people showing their appreciation. It may not seem like we did much, but using our spring break to spend time providing assistance to people that are in need makes a statement as well as a difference.